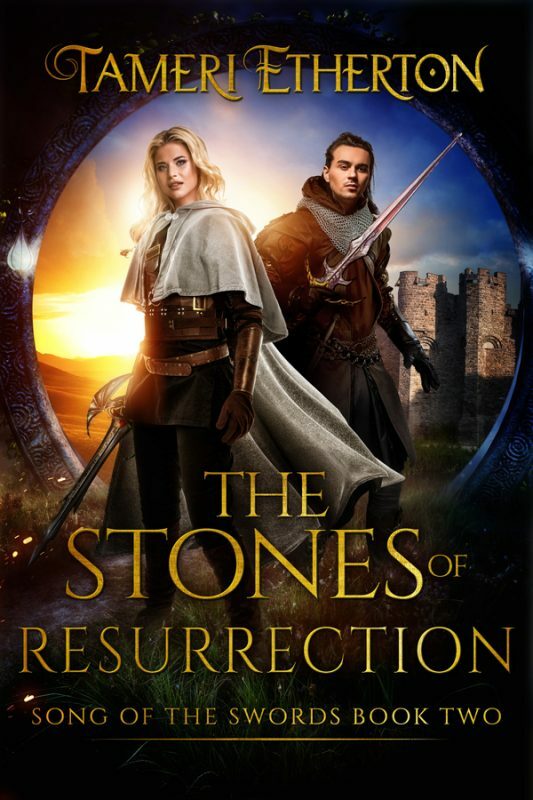 Zakael will stop at nothing to possess Taryn and her vast powers. But is he willing to forge a deal with Kaldaar himself to claim what he believes his rightfully his? Rhoane’s betrayal nearly broke his spirit, but Taryn’s love and forgiveness guided him back from the abyss. Now that he wears the Crown of Awakening, he has more to prove than ever. 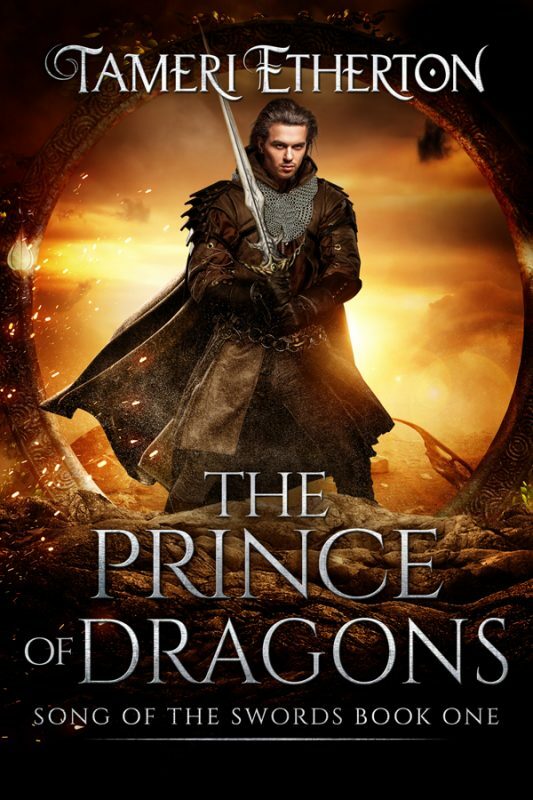 But when the ship Taryn’s traveling on is overtaken and she’s captured, it’s the very thing that made him the Dragon Prince her captors are after—her dragon soul. Can he save her before it’s too late? 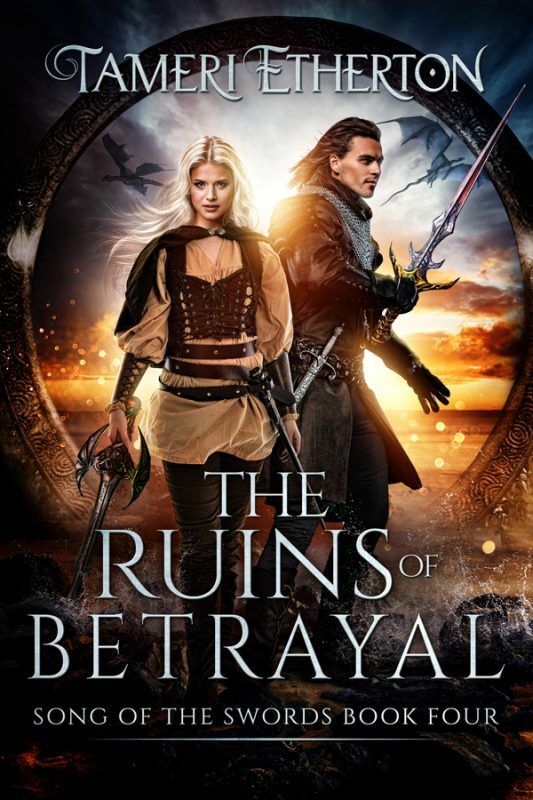 Book four in the Song of the Swords epic fantasy series, THE RUINS OF BETRAYAL will test not only Rhoane’s love, but Taryn’s as well. Love of family, love of self, and love for an enemy that won’t hesitate to destroy her. 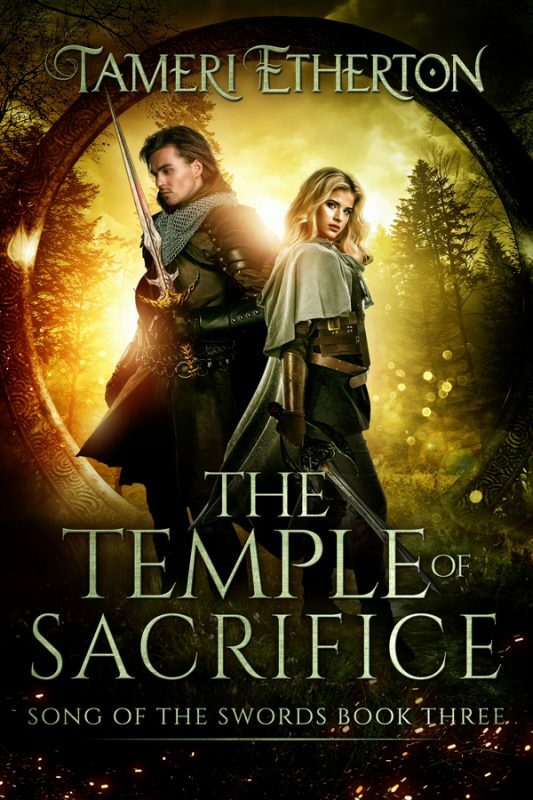 Taryn will risk everything to save those she loves, even if it means sacrificing her dragon soul. After a brutal attack leaves Taryn near death, Rhoane must heal more than her broken body. Their search for the men responsible will lead them to a conclusion neither expected, but one that challenges more than their beliefs. Now that he’s King of the West, Zakael will stop at nothing to possess Taryn and her vast powers. But is he willing to forge a deal with Kaldaar himself to claim what he believes is rightfully his?